Could You Help Shape Your Halls Community? 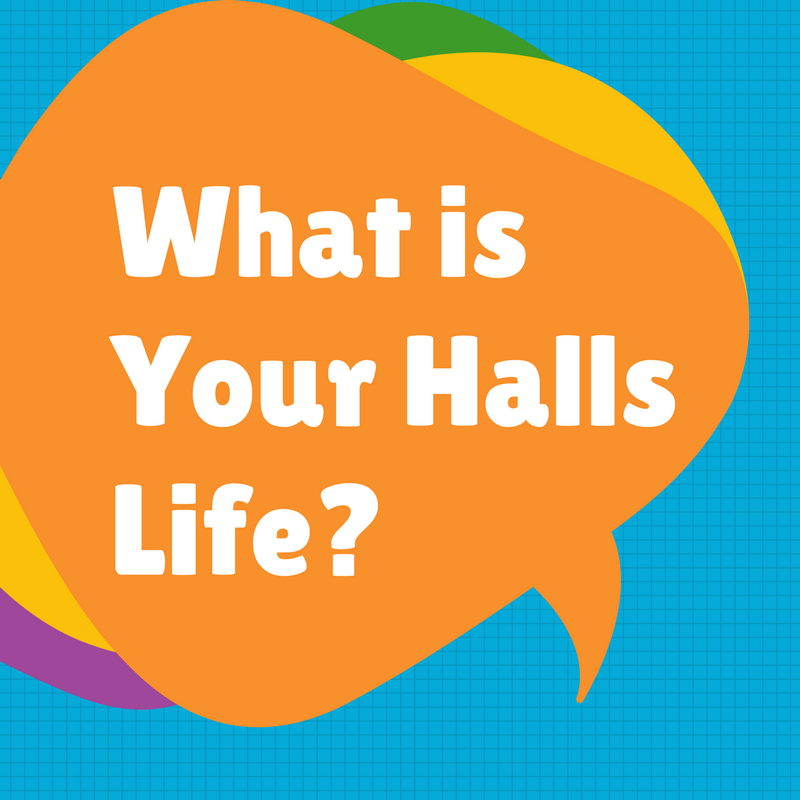 What is Your Halls Life? 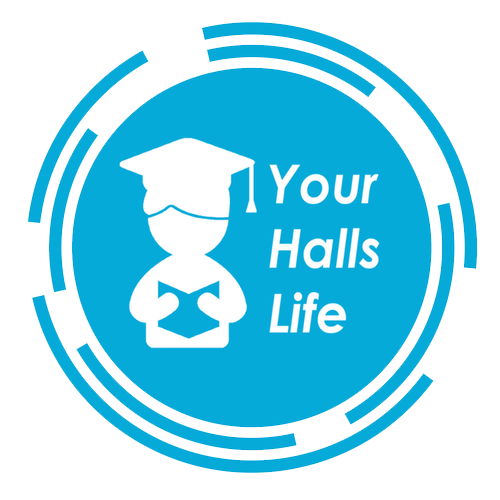 Your Halls Life (YHL) is the Residence Life programme for Accommodation at the University of Reading which aims to support your transition into university life by giving you plenty of opportunity to make friends and get involved with the community. We organise a range of free or low-cost events, activities and initiatives throughout the year, open to all halls residents to give you the best experience possible. Find out more about what we do our home page. 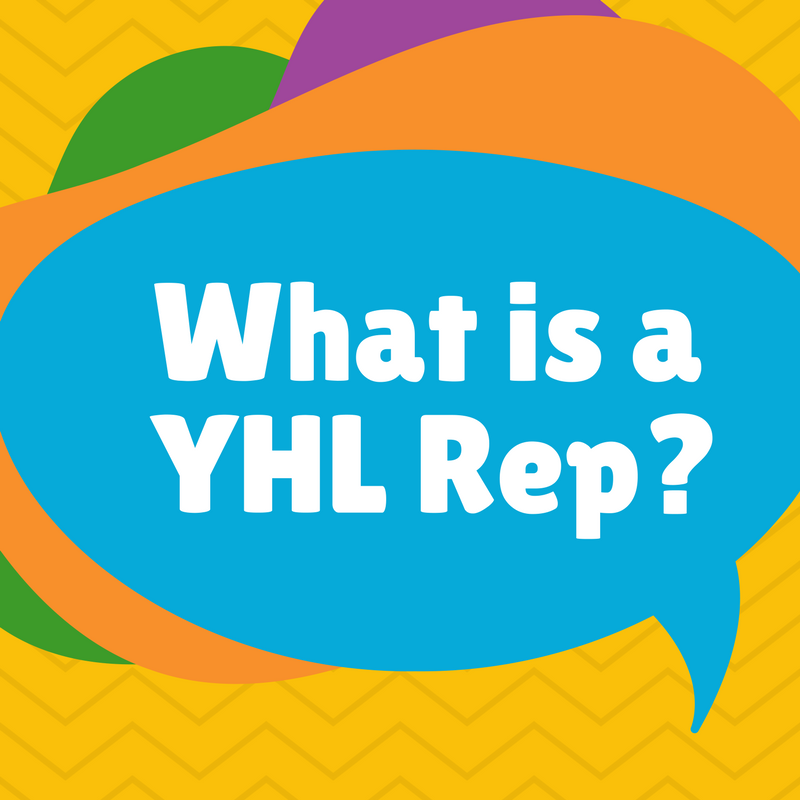 What is a YHL Rep? 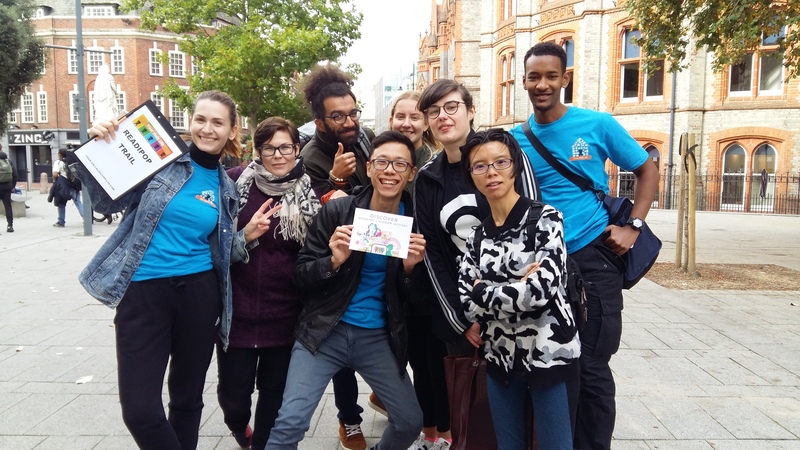 YHL Reps are student volunteers that help run events and promote a fun, active and inclusive halls community. It’s a great way to get more out of your University Life. Not only can you help run Your Halls Life events but you can try new things, meet new people and participate in our YHL Rep reward scheme! We're simply looking for positive, energetic and reliable students that want to help shape their community. Sound like you? Apply now! We not only offer you the chance to volunteer flexibly around your studies but allow you to give feedback and help develop the ResLife programme throughout the year. You'll also be able to participate in our YHL Rep Reward scheme. Plus it looks great on your CV, you can earn RED Award points (find out more below) and you'll receive plenty of useful FREE training! We want to reward our YHL Reps for their hard work volunteering for Your Halls Life and so have developed this simple reward scheme to do so. Goals are set for the number of volunteering activities Reps participate in and they will receive a reward for each milestone they reach. 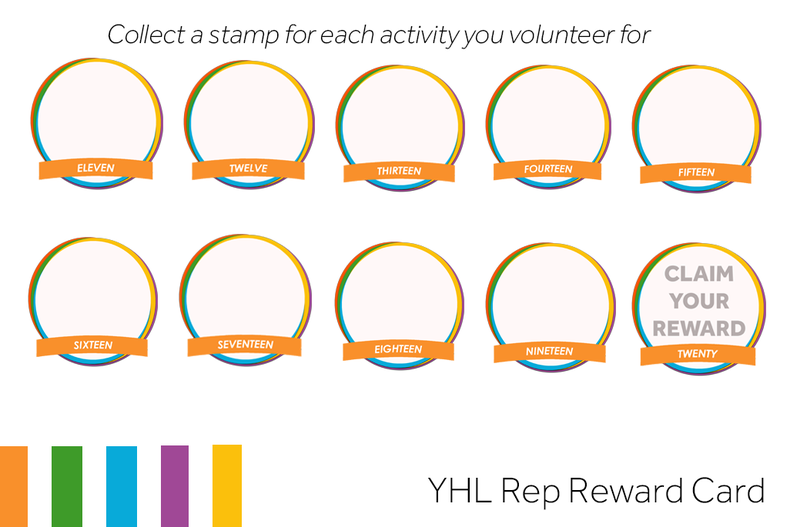 YHL Reps will be given a reward card on which they can collect stamps for each activity or event. How do you earn them? What is the RED Award? The Reading Experience and Development (RED) Award is the University’s Employability Skills Certificate and it is here to help you make the most of the extra-curricular activities on campus, as well as focusing on your own employability. The RED Award is open to all students and will support you to gain experience and stand out from the crowd in an increasingly competitive job market. Those who go on to complete the scheme will receive a certificate, as well as having the achievement recorded on their diploma supplement annex. If you have any questions, or would like any more information, please visit the RED Award website or contact red@reading.ac.uk. Do I need to live in halls to be a YHL Rep? You must be either a current University of Reading student living in halls at the University of Reading during the 2018-2019 academic year or a current University of Reading student who has lived in halls previously. All volunteers must have either the right to work in the UK or a visa which grants them the ability to carry out volunteering opportunities. How do I get notified about volunteering opportunities? YHL Reps are informed of events taking place throughout the term and can indicate the activities/events they are able to assist with. 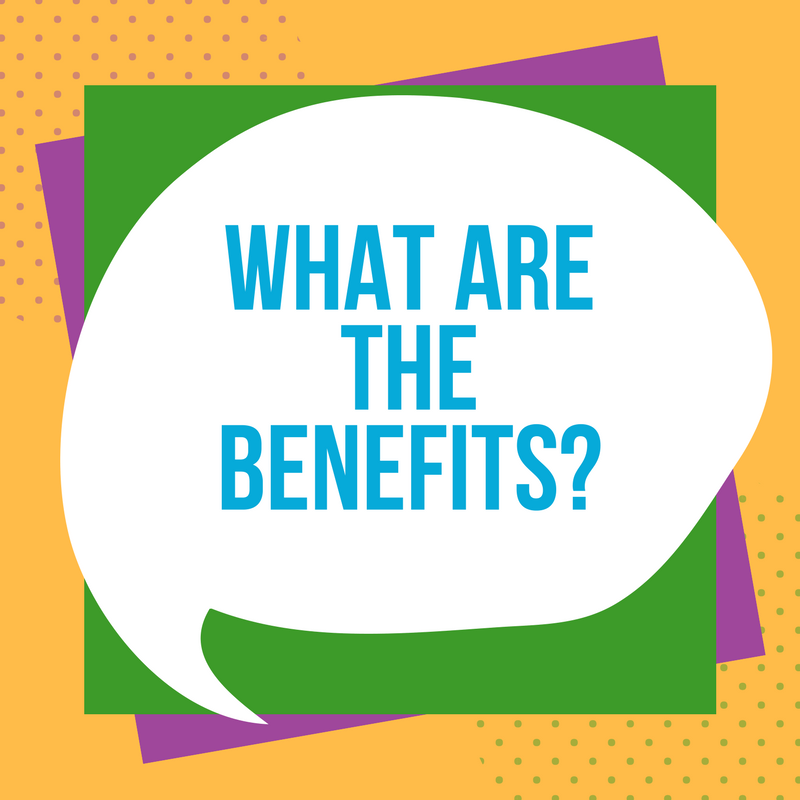 The role is designed to be flexible around your studies – we won’t force you to help if you have other commitments. However, we expect YHL Reps to be as active as possible alongside studying and once you have signed up to help at an event, you commit yourself to attending. Plenty of notice and a valid reason must be given if you are unable to help. Who is responsible for the YHL Reps? All YHL Rep report into the Residence Life Coordinator. I'm a YHL Rep, but I no longer want to be one. What should I do? We understand that your studies come first and that extra-curricular activities can become overwhelming. If you feel that you cannot continue with the scheme due to academic commitments please let us know by getting in contact with the Residence Life Coordinator directly.